While Norwegian designer Stian Korntved Ruud decided to carve a spoon a day for a year (in 2014)ai??i? ?to explore the various forms it can takeai??i? ?today, similar ai?? ?design challengesai??i?? are throwing up newer forms of familiar products, like flat measuring spoons and knives without handles. Closer home, ad man Anantha Narayan and art director Joseph Babin of Wannawill Inventorium have given the humble roundAi?? 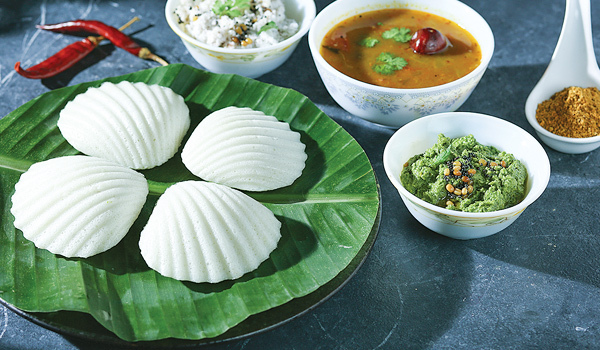 idlis a 21st century update, with their shell idli moulds that have been trending on social media recently. ai?? ?This generation, especially the millennials, like their products to look cool. And one of the most boring designs is that of the idli, which hasnai??i? ?t seen much innovation in the last 1,000 years. So we made the boring, unboring,ai??? smilesAi?? Narayan. We look at a few other designs that are also rewriting the rules.